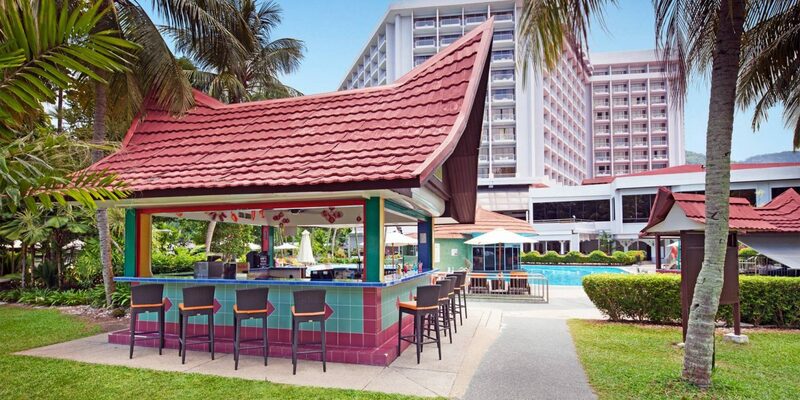 Whether you spend the morning soaring above the ocean beneath the colourful spread of a parasail or indulging in a beachfront massage, you can always count on just the right post-activity refreshment at our Kelapa Bar. Strong coffee, free WiFi and inspiring garden views make this the ideal location for an outdoor business meeting or for updating your social media with photos of your Penang holiday. As afternoon fades into evening, the bar’s inventive cocktails and ice-cold beers are the perfect accompaniment to a spectacular sunset over the Straits of Malacca.